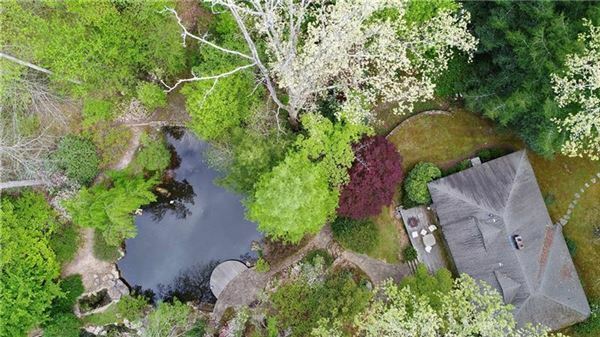 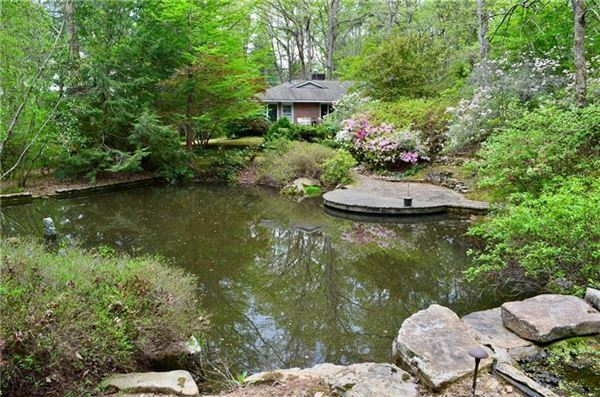 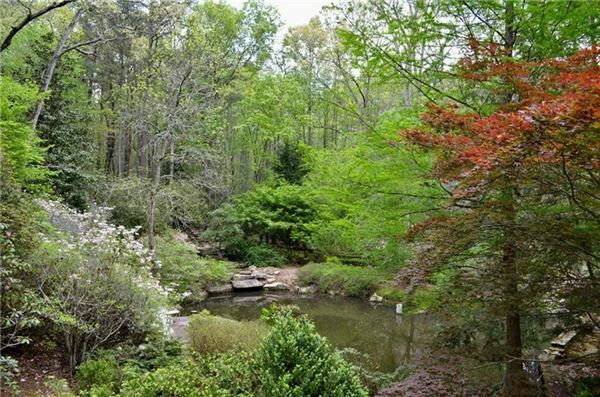 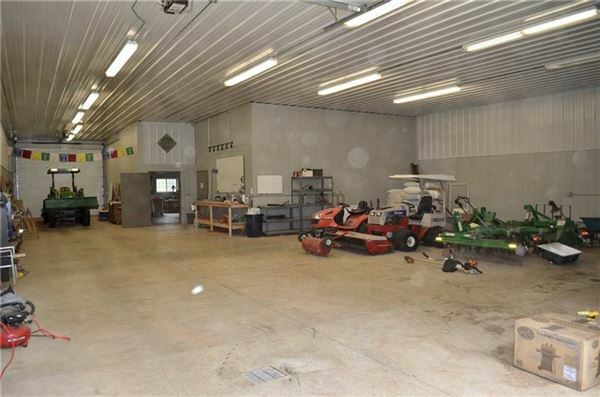 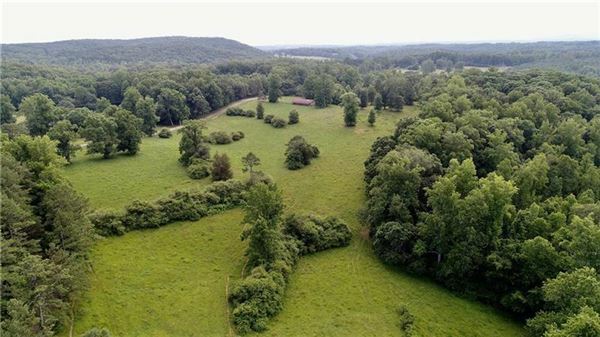 An opportunity to purchase Seronera, a 151-plus acre farm that is part of a 580-plus acre family land holding that has an existing home, gardens, ponds, fencing and barn improvements. The name Seronera comes from the Kenyan safari camp and the natural beauty and feel of the diverse property lives up to this name. 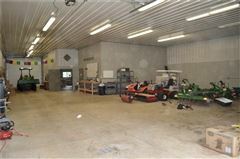 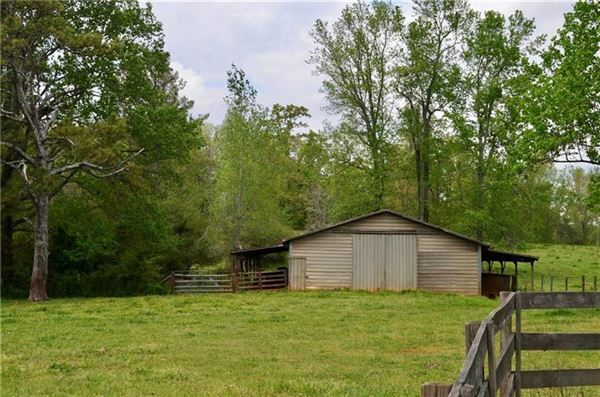 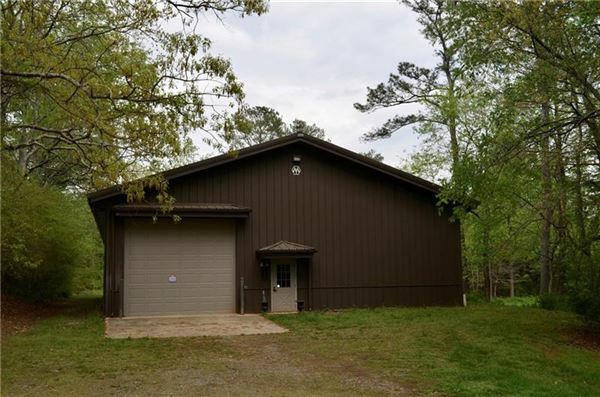 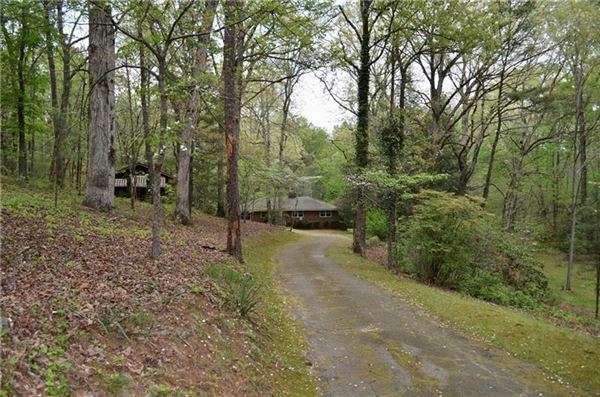 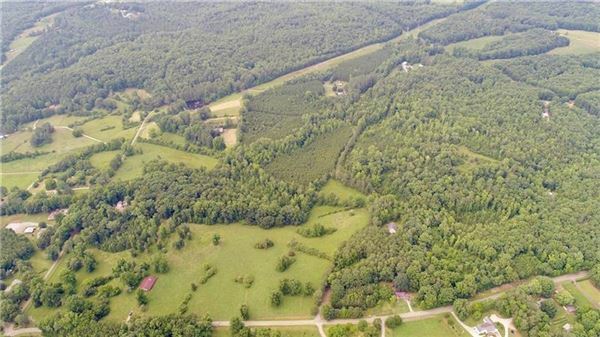 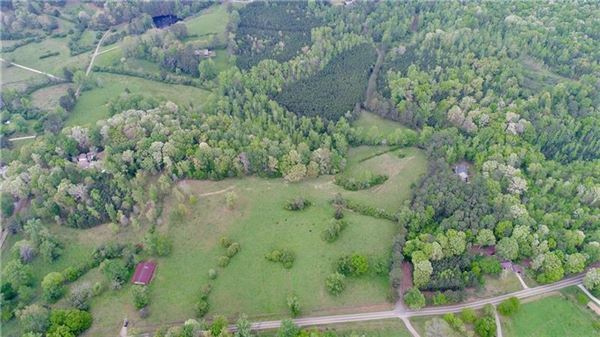 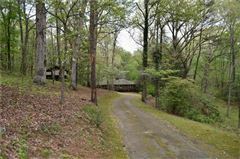 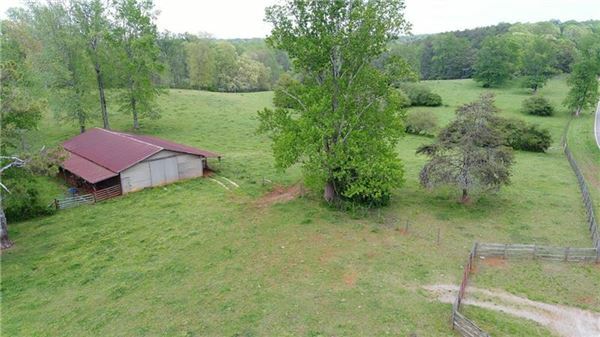 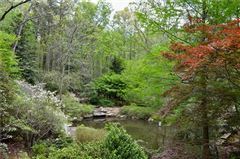 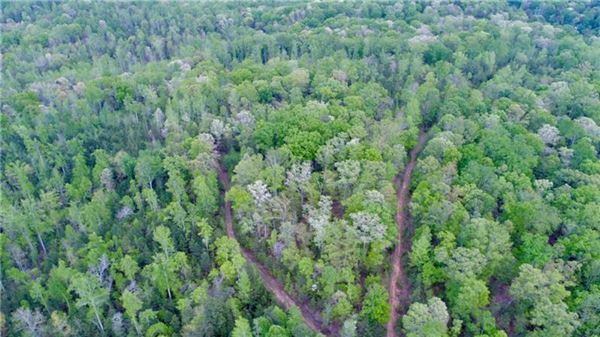 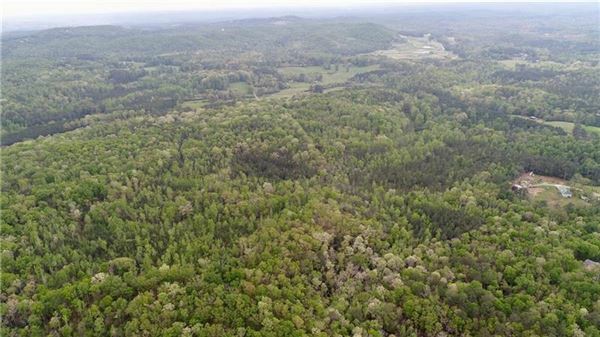 The barns and four board fencing would allow for a gentleman's farm for cattle or equestrian uses, that is only 40 minutes north of Atlanta, and less than 15 minutes from Canton, Lake Arrowhead or Waleska.